Pregnancy is an exciting time but it can also be exhausting. The first three months can often be difficult with the nausea, fatigue and other unpleasant symptoms pregnancy can bring. Then you may feel great for a while before the fatigue creeps up on you again towards the end of the pregnancy. For those who are homeschooling, or thinking about it, you might wonder how you will cope. I also felt like this. 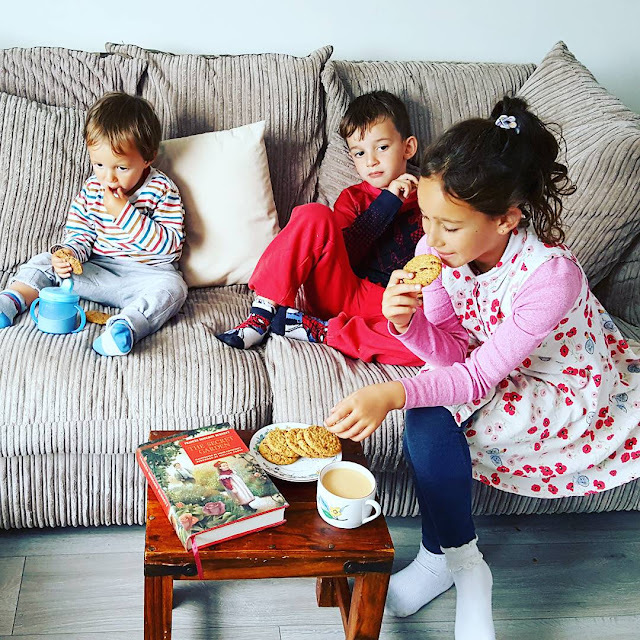 I wondered how I would manage looking after three children, managing the house and doing all the things that homeschooling requires of a mother, while feeling pretty awful some of the time! 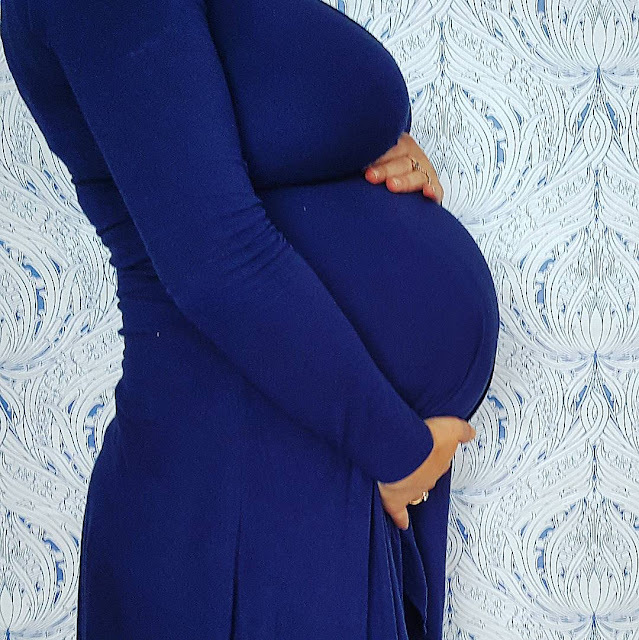 However, I am almost at the end of my pregnancy now and although I do admit there have been ups and downs, I feel like I have managed pretty well and learnt some tips along the way that I would like to share with you now. Hopefully, these tips can help you too. First of all, relax! If you are anything like me, you may be feeling guilty about all the things you're not doing with your children while you are too sick or tired. You may be struggling to plan lessons, keep up with your schedule or take the children out as much as you are accustomed to. They may be spending more time in front of a screen than usual. But do you know what? It is temporary. You won't be feeling like this forever, so does it really matter if you let things slip for a month or two? No! Give yourself a break. In the grand scheme of things, taking it slow for a month or two is not going to harm them. In fact, it may allow them to use their imagination that little bit more and come up with new ways to occupy themselves. This will, most likely, lead to them learning something incredible. Some days you may feel too tired to do much but one thing you can always do is read. Sit on the sofa, lie down if you have to. Read to your children or, even better, let them read to you or to each other. Make sure you have plenty of books available. Go to the local library to stock up. You can even make up book baskets or boxes and leave them in convenient places around the house. You could also start to do story teatime. We recently started doing this and it has become one of our favourite parts of our daily routine. Make sure there is a good supply of snacks and tea (fruit tea or Redbush preferably), and snuggle up on the sofa to enjoy a good book. Board games are an easy way to keep the children occupied and need no preparation from you. My own children love to play board games and there are so many to choose from. Most board games are educational in some way, they teach logic and reasoning, literacy or maths. So the children will be learning without even trying and with very little effort on your part. We rarely buy new board games. We pick up lots at local charity shops or car boot sales pretty cheaply. Homeschooling does not have to be expensive. My children can quite happily colour in, draw or paint for quite long periods. So if you are feeling tired, try setting up an art table and leave them to it. I find still life a great way to keep them engrossed in their artwork. We do a lot of nature journaling using pencils and watercolour paints. 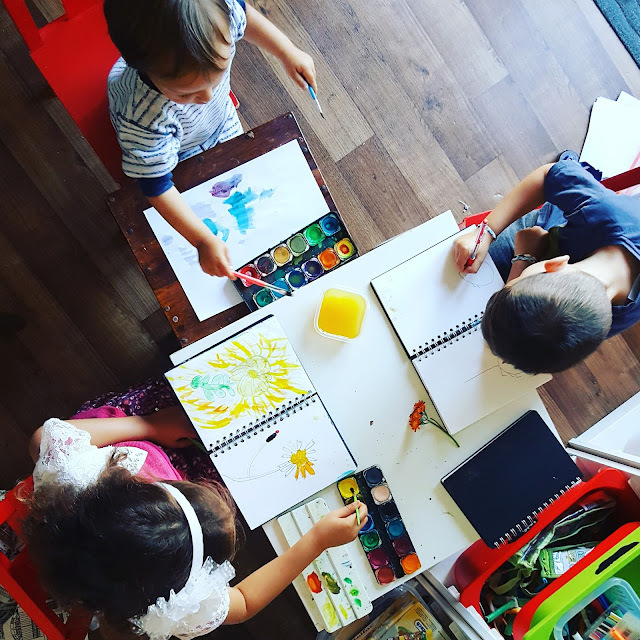 You do not need to go out and about, you can simply head into the garden and ask them to find something they would like to paint in their journals. It could be flowers, insects or birds, for example. If you don't have a garden, look at some pictures online or in books and let them draw from a photo instead. If you have a garden, encourage your children to go out and play as much as possible. There is so much learning that can take place outdoors. 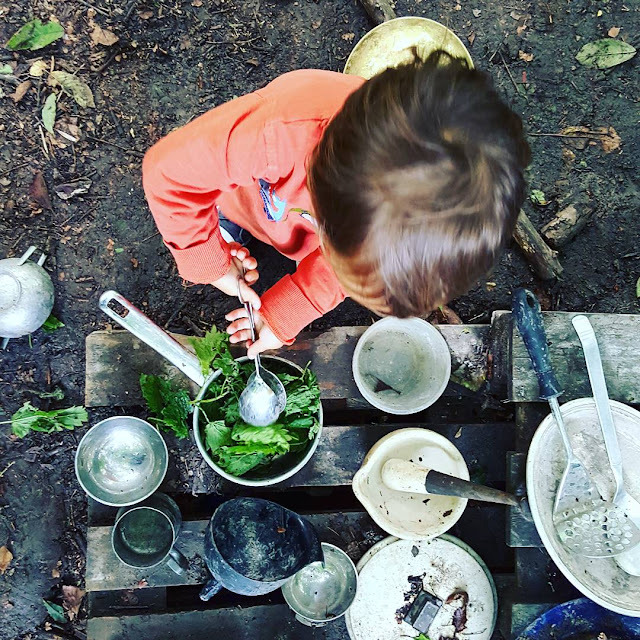 You do not have to set up activities, but you can if you like, just let the children explore and see what they discover. You will be amazed! We go to a forest school home education group once a week where the children are free to run wild and use their imaginations in extraordinary ways. It does take a bit of effort to make the walk from the car to the woodland spot where it is located, but once there, I can sit and relax around the camp fire while the children go off and do their thing. This gives me a little break while allowing the children to explore away from the temptation of screens. The great thing about homeschooling is the flexibility of it. You are not tied down to doing "school" on certain days or at certain times. If you are feeling rough on a Wednesday, take the day off and do some extra learning on another day if you feel the need. You can even rearrange school holidays. 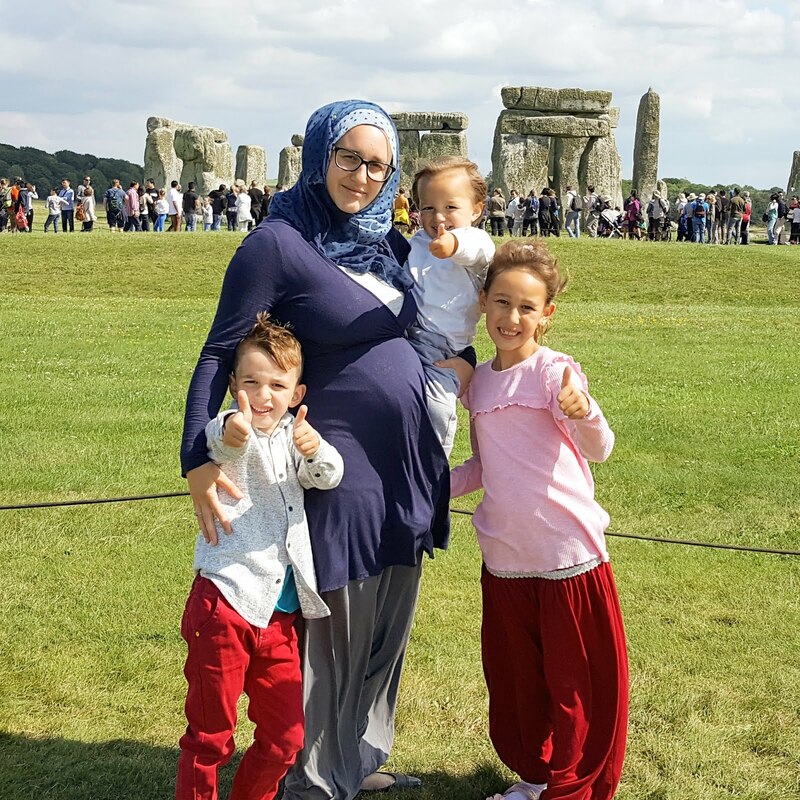 For example, my baby is due in September so we have been continuing our learning right through the school summer holidays so we can take our break later, after the baby is born. This will give me time to recover from the birth and allow us to get used to being a family of six. If you are pregnant, think about your due date or possible difficult times and plan your schedule around them. When you are pregnant, it is the perfect time to teach your children about the wonders of pregnancy and the development of the baby in the womb. Why not learn about how the baby is changing each week? When does the heart start beating? When does the baby open it's eyes? When does the baby start to hear? Does the baby sleep? There are so many fascinating things to find out. 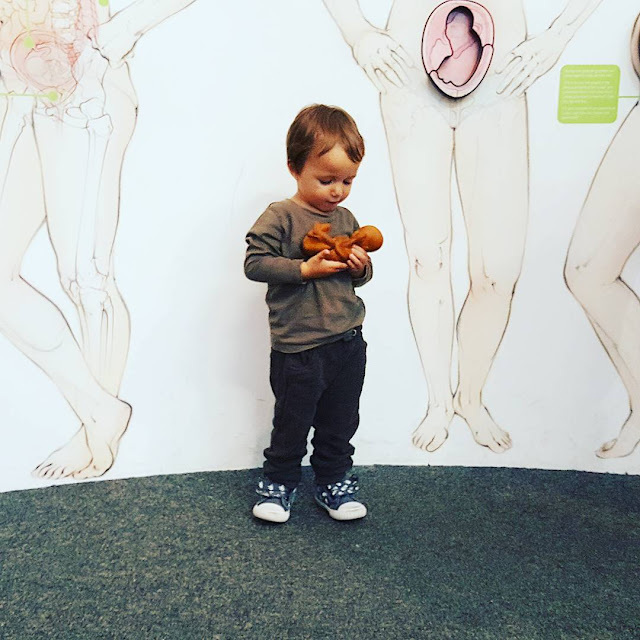 Not only is it a great educational experience, it will also help your children to start to bond with the baby and feel excited about his or her arrival. I hope you have found this post useful and it has given you some ideas of how to cope with homeschooling throughout your pregnancy. If you have homeschooled while pregnant, do you have any tips to add?